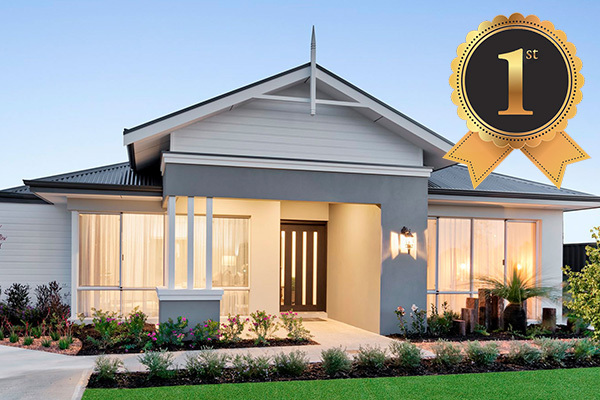 We are proud to announce, that The Edge has an award winning display home. 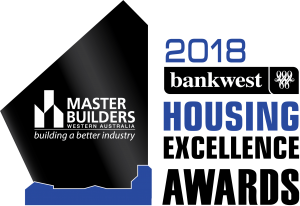 Recently, New Generation’s Oak Ridge display home won the Master Builders Bankwest Housing Excellence Award for Best Display Home in its category. The Oak Ridge is a 4×2 family home that impresses with an intelligent and contemporary design. Outside is a sweeping verandah and feature cladding. Step inside to a massive parents retreat, including a double shower, make up station and huge walk-through wardrobe. The massive gourmet kitchen has plenty of room for more than cook and great storage with a large walk-in pantry. The island bench fits all your family. When it’s time to entertain, enjoy the open plan living and dining areas that integrate with the alfresco, or relax in the spacious home theatre. Cleverly positioned away from the entertainment area, children have their own zone, with three large bedrooms with built-in robes and a large bathroom. This home really suits the modern, growing family. Congratulations to New Generation Homes for designing an award winning home. The Edge Display Village in Baldivis has 22 of Perth’s top builders. With 20 open already, it’s one of the largest and newest Display Villages south of Perth.  Find out more information, opening times and contact details here. Come and visit us!